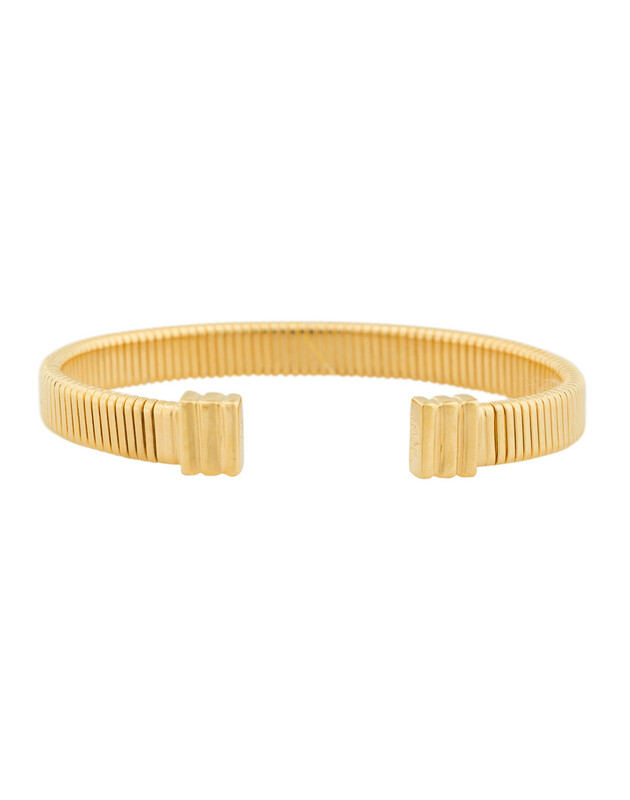 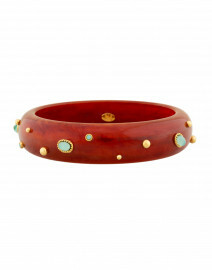 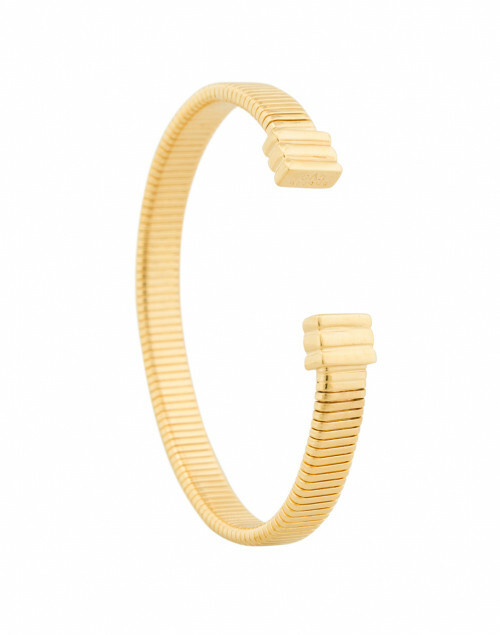 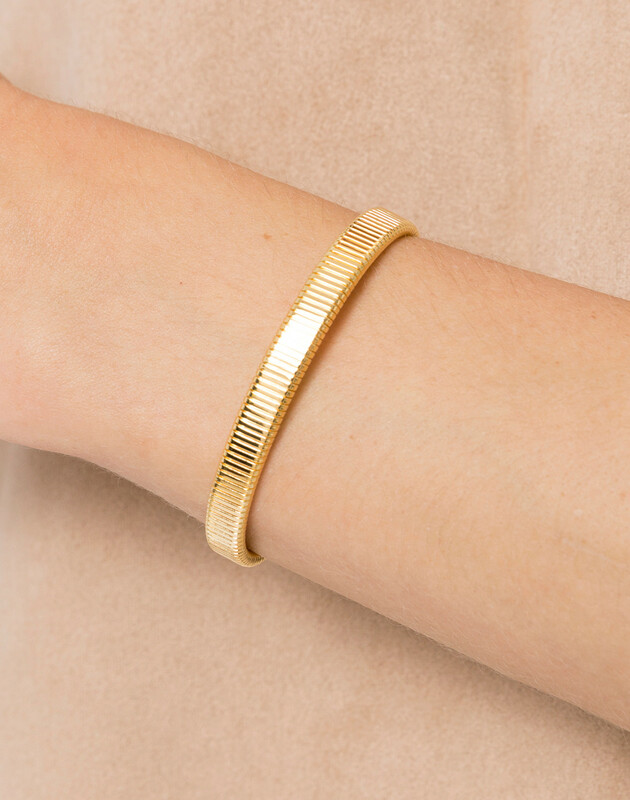 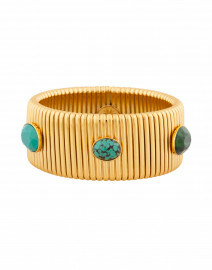 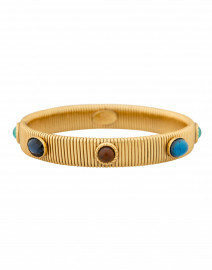 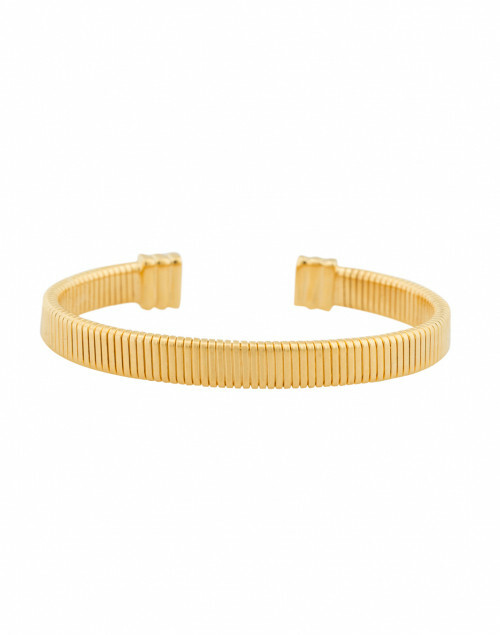 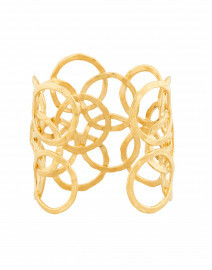 Gas Bijoux 24 karat gold plated brass Milo cuff is a simple yet striking style. 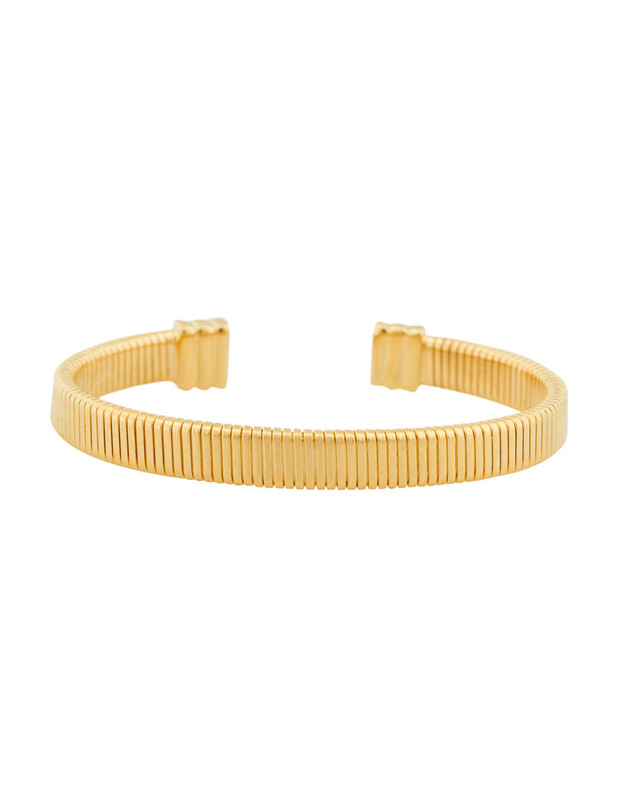 This bracelet features a shimmering ribbed texture, and a flexible, adjustable fit. 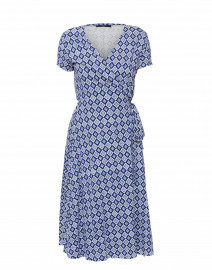 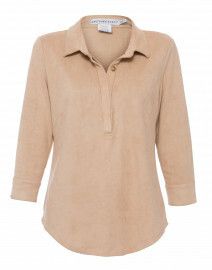 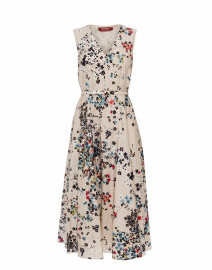 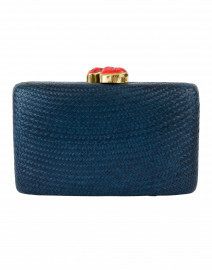 Perfect for dressing up casual looks, pair it with a button down shirt and blue jeans.